I am very, very excited to announce that I have been chosen as 2018's Ms. Wheelchair Pennsylvania USA! This means that I'll be moving on and representing my state at Nationals later in July. One of my friends actually found the Ms. 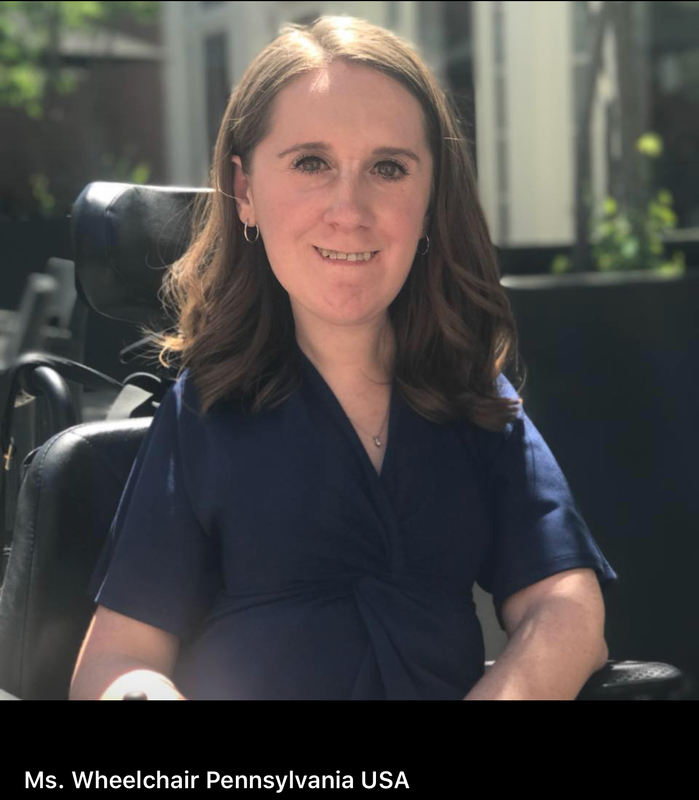 Wheelchair PA information with me, and this year seemed like the perfect time to apply. I've been getting more involved in advocacy for people with disabilities, and this seemed like the perfect platform for my ideas! I'm so excited to use this opportunity to speak more widely about increasing accessibility for people with physical disabilities. I will be sharing more as we get nearer to Nationals - I don't have much information yet! But I'm so honored to be chosen, and really looking forward to meeting the rest of the women competing. If you want to follow along with my journey to Nationals more closely, you can follow my official Facebook page here! Congratulations Heather!! This is Fantastic for You and Pennsylvania!! I have been following your BLOG for awhile. It has been very interesting to read and I appreciate your perspective. Thank you Mrs. Paz!! I'm happy to hear you're enjoying it! Thank you so much! I'm really excited to have the opportunity to talk about my platform! Congratulations Heather! So very proud of you.